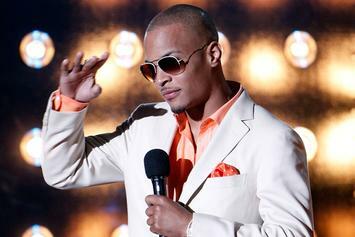 Hip-Hop has adequately filled the vacancy created by "Growing Up Gotti." "Brothers Gonna Work it Out." 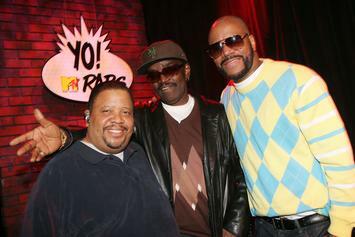 Fantastic news for those who love old school hip-hop. 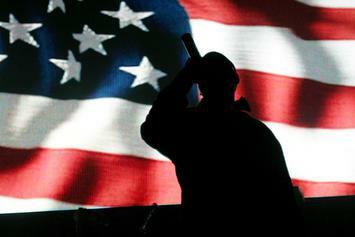 Yep, flavor Flav is down the rabbit hole again with IRS agents right on his tail. 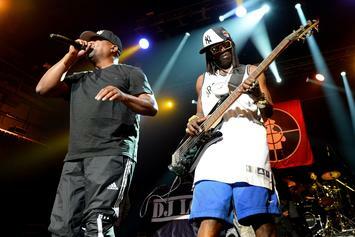 Flavor Flav reportedly involved in a casino brawl. 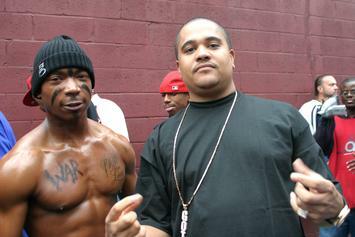 The Public Enemy member claims he hasn't seen a royalty check in years. 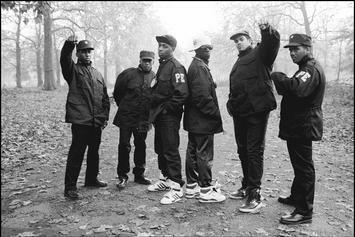 Revisit 10 classic Public Enemy songs from 1987 to 1991. 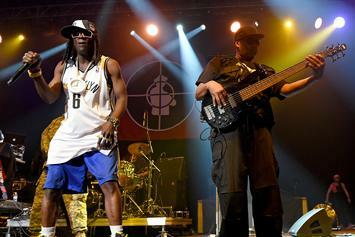 Chuck D has given us a release date for Public Enemy's next album. 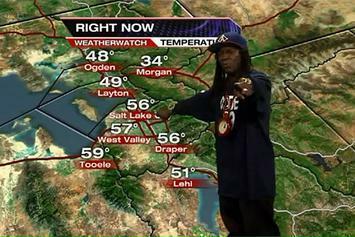 Flava Flav will get you hyped up about the weather. 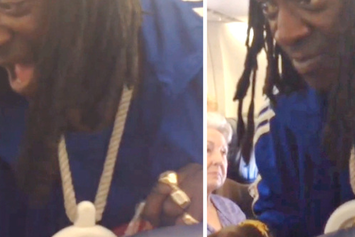 Flava Flav plays flight attendant. 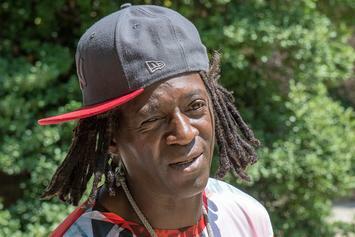 Flavor Flav has been arrested for driving under the influence and marijuana possession. 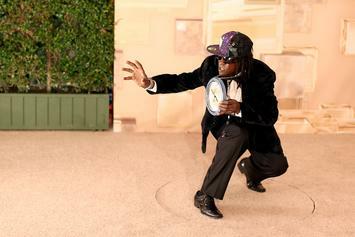 Flavor Flav will go to court later this month to fight one felony, two misdemeanors and a speeding violation. 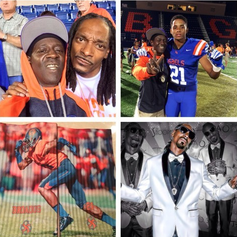 Snoop Dogg and Flava Flav drop a Bishop Gorman theme song. 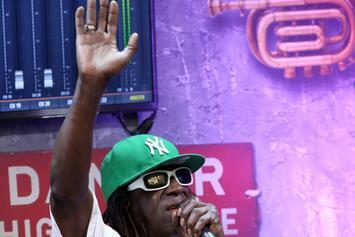 Flavor Flav will likely avoid trial stemming from his 2012 battery case. 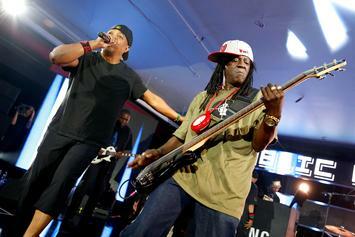 Flavor Flav was arrested Thursday morning in New York for speeding and driving with a suspended license. 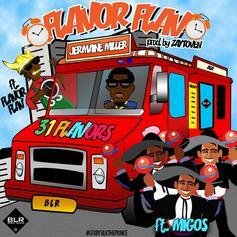 Jermaine Miller drops a new track, "Flavor Flav" with Migos, and Flavor himself. 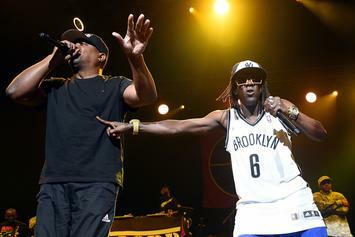 Flavor Flav Says Drake, Jay Z, Kendrick Lamar Make "Great Rap Records But It's Not Hip Hop"
Flavor Flav said in a recent interview, "there's not too many great hip hop records out there but there are some great rap records." Flavor Flav's Chicken & Ribs restaurant is facing eviction after not paying rent since November. 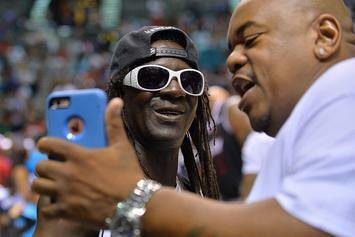 Flavor Flav will stand trial on felony charges of assault and child endangerment in September. 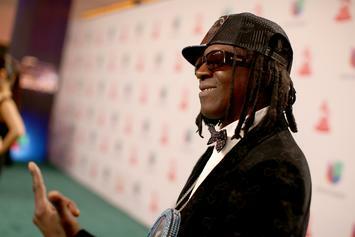 Flavor Flav will stand trial on two felony charges stemming from an incident with his fiance and her son. 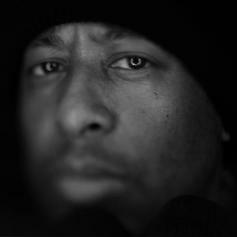 DJ Premier & Bumpy Knuckles are teaming up for an album "KoleXXXion," here's the first offering. 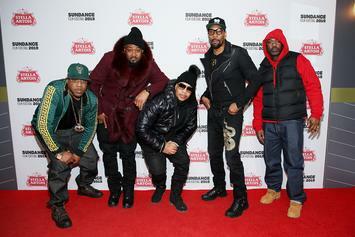 Also, this was actually a beat Busta Rhymes rejected.